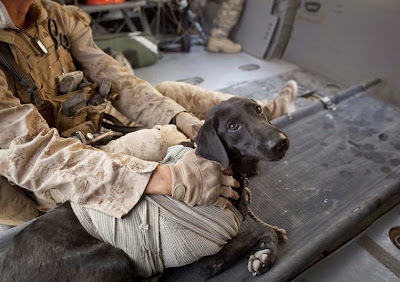 A field dressing or battle dressing is a kind of bandage intended to be carried by soldiers for immediate use in case of (typically gunshot) wounds . Israel Defense Forces "Alutex" Personal Field Burn Dressing. Want more than a one-sentence bio? Click on over to theAbout Me page.